Salvatore, Armando J. 93, passed away peacefully on November 11, 2018 with his loving family by his side. He was the husband of the late Barbara (Grieco) Salvatore. Born in Providence he was the son of the late Giovanni and Santella (Lancia) Salvatore. He served his Country proudly in the United States Army during WW II and the Korean Conflict. He was a landscaping laborer for many years. He loved working in his yard and garden, enjoyed going to the North Providence Pool and Fitness to spend time with his friends. He also enjoyed going shopping on Saturdays with his daughter. He is survived by his son John Salvatore, his daughters Brenda Notarantonio and her husband Steven, and Bettyann Verrocchio. He was the grandfather to Scott, Armando, Amanda, Alex, and Gianna and great grandfather to Angelina. 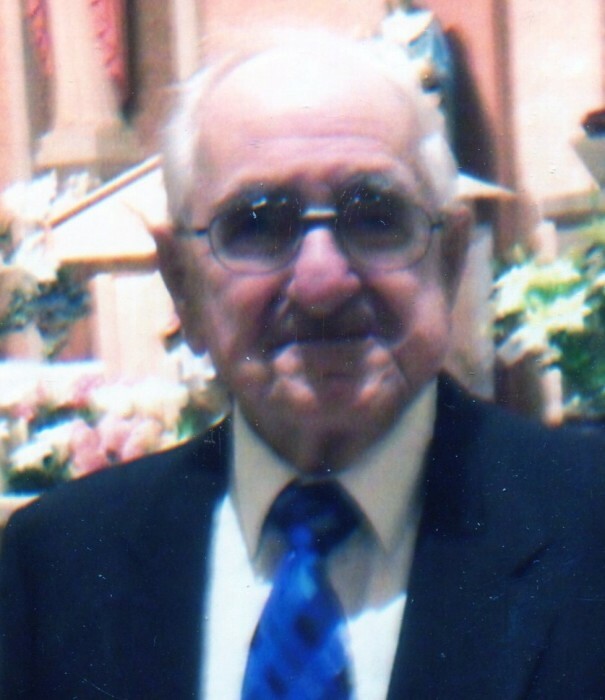 He was the father of the late Ronald Grieco, father-in-law of the late Andrea Salvatore. He was the brother of the late Anthony Salvatore, Jennie Dasco, and Domenica Ruggeriero.